If you have been looking a smartphone that can replace your point-and-shoot camera, the Samsung Galaxy S4 Zoom might interest your fancy. The built-in 16 megapixels camera with 10X optical zoom lens is probably good enough to compete with entry level and mid-range point-n-shoot cameras out there. It also features Optical Image Stabilisation (OIS), a Xenon flash and an LED light. The camera can record full HD video (1080p). 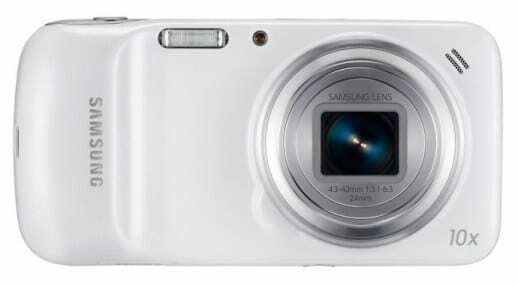 The Samsung Galaxy Zoom also has a 1.9 megapixels camera in the front-end. The Camera aside, the Samsung Galaxy S4 Zoom is just like the Samsung Galaxy Mini sharing a lot of the same specs. 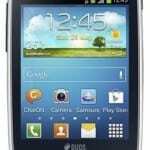 It features a 4.3-inch touch display. The processor is not as powerful as the S4 Mini, offering 1.5GHz dual-core. However, the Galaxy S4 Zoom offers more battery juice. Samsung Galaxy S4 Zoom is now available in Nigeria and worldwide. You can now buy at a few phone stores in Nigeria. 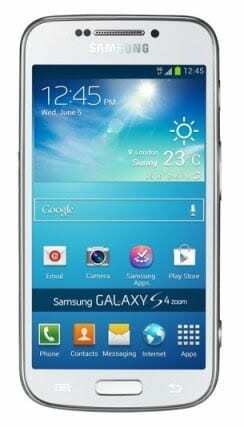 Samsung Galaxy S4 Zoom price in Nigeria ranges from N57,000 to N65,000, depending on your location in the country.